The topic of today is to find out what the best foosball table under 500 dollars is! The Atomic foosball tables will be showcased. The Atomic brand makes top rated foosball tables. Which Atomic foosball table under 500 dollars is the best for you? 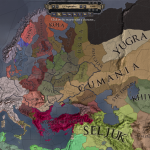 That question will be answered in this article. Foosball tables are a lot of fun. Anywhere from two to four players can play the game of foosball at the same time. We will go over the official foosball rules later on in the article. The Atomic brand is owned by the company Escalade Sports. Escalade Sports makes a wide variety of sports games. 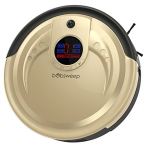 For example: air hockey tables, billiard tables, dart boards and more. The company Escalade Sports also makes the Harvard football table models. 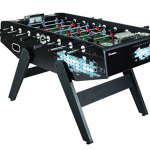 Best foosball table under 500 dollars! 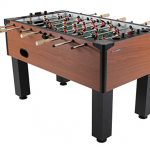 What do you need to look out for when buying a foosball table? Hint number one: is that you need to look at the dimensions of the foosball table. Will the table fit in the designated space you picked out? Hint number two: is the foosball table a heavy duty foosball table? Will the foosball table last for a long time or will it fall apart quickly after just having it used a couple times? Hint number three: are there Atomic foosball table parts available for your specific model? Can you easily buy new foosball balls, a foosball table cover or foosball handles when they need to be replaced? The first hint on our list of the best foosball table under 500 dollars is the Atomic Pro Force Foosball Table. The pro foosball table has a nice and stylish look. 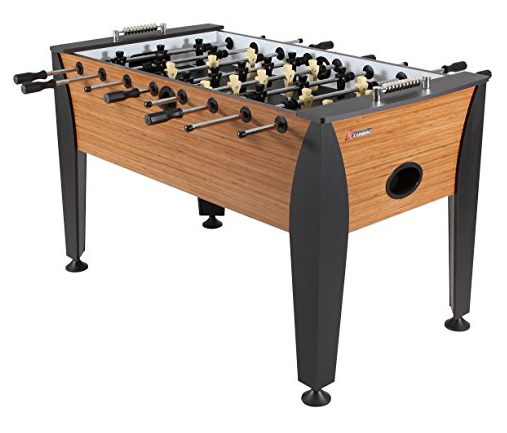 The simple look of the foosball table will fit in perfectly with the other furniture in your own game room, or in an office environment. The foosball table has a bamboo laminate finish to its design. 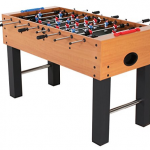 The foosball table handles are made from rubber and the attached rods are made from hollow chrome steel. The foosball players have a robotic shape, look simple and are black and white. The Atomic Pro Force Foosball Table has a manual scoring system. The scoring system works via a slide system, where you simply slide the winning or losing point to the correct side. The pro foosball table includes 4 foosball table balls. The table has a built-in ball return and ball entry. The only thing you have to do is enter the foosball balls into the game and play until there is a winner. Dimensions of foosball table: 54.1 x 34.6 x 12.6 inches. Foosball table weight: 144 pounds. The pro foosball table is strong and sturdy. The instructions to assemble the table are easy to follow and easy to set up. The instructions are easy, however, it takes a couple of hours to assemble the pro foosball table. The second hint on our list of the best Atomic foosball table is the Atomic Gladiator Foosball Table. The gladiator table also has a simple and elegant look to it. The table should fit in nicely with the other furniture. 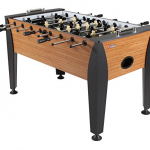 The foosball table handles are made from wood and the attached rods are made from hollow chrome steel. The gladiator table does not feature counterbalanced foosball men. The foosball players are divided into a black team and a red team, while the playing field is green. The Atomic Gladiator Foosball Table also has a manual scoring system. The scoring system works via a slide system, where you simply slide the winning or losing point to the correct side. The gladiator table has 5 scoring beads. The gladiator table features 4 foosball table balls, a ball return system, and ball entry system. The foosball table also has 4 cup holders built in, so you can play and have something to drink at the same time. Dimensions of foosball table: 58.5 x 33.3 x 14.8 inches. Foosball table weight: 225 pounds. The gladiator table is a heavy duty foosball table, so it is a durable game table that will last a long time, even when playing foosball regularly. The gladiator table only has 5 scoring beads, so if you want to play a game where you need more points to win, then you have to reset the manual scoring beats each time. The third hint on our list of the best Atomic foosball table is the Atomic Legend Charger Foosball Table. The legend table has a simplistic design with the light wood table and black square legs. The table also has a chrome support bar between the legs of the table for added support. The wood has a walnut finish. 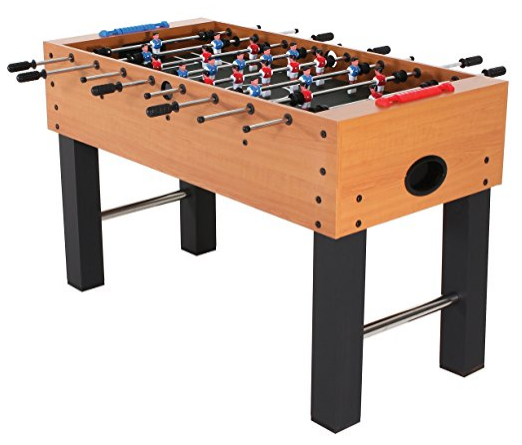 The foosball table handles are made from rubber and the attached rods are made from hollow chrome steel. The legend table features human foosball players look a likes. The foosball players are divided into a blue team and a red team, while the playing field is black. The Atomic Legend Charger Foosball Table also has a manual scoring system. The Abacus scoring system works via a slide system, where you simply slide the winning or losing point to the correct side. The legend table has 10 scoring beads on each side. An internal ball return system is also a feature of this foosball table. Dimensions of foosball table: 52 x 20 x 28 inches. Foosball table weight: 102 pounds. At the time of writing, this is the cheapest Atomic Foosball Table. The table is a great way to introduce kids to foosball. The legend table is a lightweight table and therefore can move around when you are playing foosball, which is not ideal. The fourth hint on our list of the best foosball table under 500 dollars is the Atomic Eurostar Foosball Table. The Eurostar foosball table has a unique look out of all the Atomic foosball tables. The design of the table evokes a futuristic or space feeling. 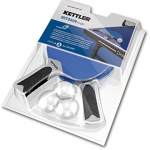 The foosball table handles are made from rubber and have an octagonal shape. 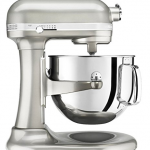 The rods are made of hollow chrome steel. The foosball players look like soccer players. The foosball players are divided into a blue team and a red team, while the playing field is green. The Atomic Eurostar Foosball Table also has a manual scoring system. The scoring system works via slide system, where you simply slide the winning or losing point to the correct side. The table has 10 chrome scoring beads. The goals are also made of steel chrome. The Eurostar table includes 2 foosball table balls. The table has a built-in ball return and ball entry. The only thing you have to do is enter the foosball balls into the game and play until there is a winner, all while having a drink which you can store in the built-in cups. Dimensions of foosball table: 62 x 31 x 14.5 inches. Foosball table weight: 180 pounds. 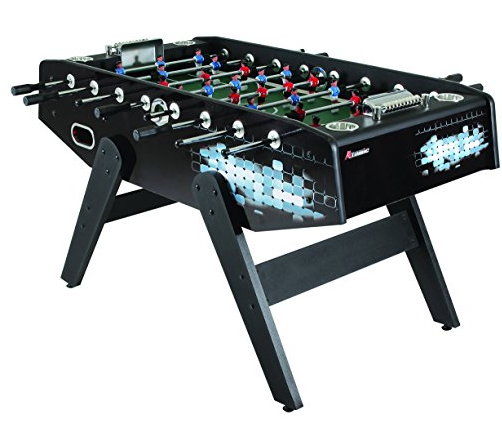 The Eurostar foosball table has a unique design and is a sturdy table. The Eurostar foosball balls that are included in the price are of a low quality. What are the basic rules of foosball? There are 5 basic rules to remember when playing foosball. The first rule is that a coin flip decides which team gets to serve the first ball of the game. The game continues until someone scores a point. The members of the team that just lost a point, now get to serve the ball. This process repeats itself until a winner is decided. 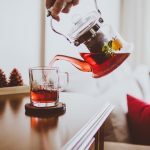 The second rule is that there can be no jarring. Jarring happens when a player slams a rod into the wall on purpose to distract the opposing team. You can, however, move the rod while you are actually defending, you just cannot slam a rod against the wall on purpose. The third rule is that there is no spinning allowed. You cannot spin the rod a full 360 degrees when you cannot touch the ball. The fourth rule is that when there is a dead ball in the game, the ball must be reserved. A dead ball means that the ball is not moving and neither team can reach the foosball ball. The team that previously lost a point has to serve again. 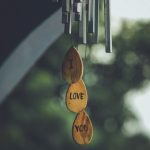 The fifth and final basic rule is that when the foosball ball comes out of play, meaning it is not on the playing field anymore, the ball must be reserved. Again, the team that previously lost a point has to serve the ball again. Now that you know how to play the great game of foosball, you now need a foosball table. 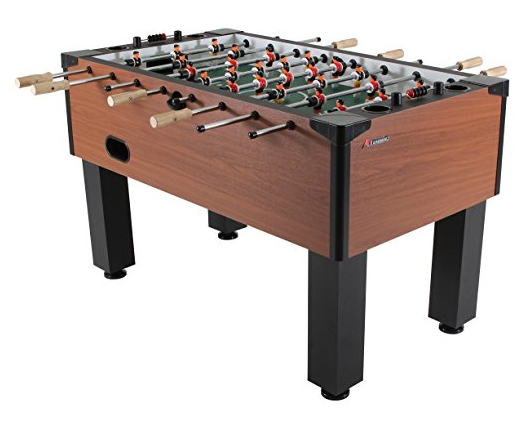 After reading our review of the best foosball table under 500 dollars, we hope that you have a better understanding of which specific model of Atomic foosball tables is the best fit for your family room or office. 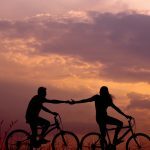 Each foosball table is a little bit different from the other table, however, the main consistency is that they can be an awesome introductory foosball table for beginners. However, the foosball tables from Atomic are not meant as an outdoor foosball table. Sometimes, foosball tables need maintenance, which you can read some more about at foosballzone. The foosball tables also each have their pros and cons. No product can ever be perfect and will always have some advantages and disadvantages compared to other soccer tables. Which foosball table is the best foosball table under 500 for you? The Atomic Pro Force Foosball Table reviews is a great table for beginners, intermediate players, children, and teenagers. It is also a great table for if you want to put it into an office environment because of its stylish design. The Atomic Gladiator Foosball Table is another table that can be easily used in an office workspace or in a game room. The Gladiator is the heaviest table on the list and is, therefore, an heavy duty table that can withstand a lot of use. The table would be great for everyone who wants to play foosball, but also for those serious players that play foosball a lot. The Atomic Legend Charger Foosball Table is probably the best table for beginners and children as it is the cheapest table. The table can, therefore, be used as a trial table, for if you really like to play foosball a lot or just want to play a game semi-regularly. Of course, if you discover that you like foosball then your next foosball table could be more of a heavy duty table. The Atomic Eurostar Foosball Table would fit great in any game room as it has an unique and fun design to it. It is a sturdy table and can withstand a lot of regular play. It just depends on your preference of design choice if this table is the right fit for you. At the time of writing the Legend table has the lowest price tag attached to it. 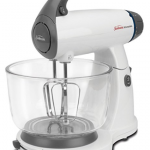 Stand mixer: KitchenAid Professional 6000 Lift Stand Mixer Reviews! 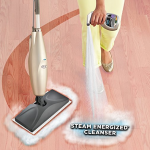 Check out this article: shark pro steam and spray mop reviews! Your dog will not destroy these toys: toughest dog chew toy! Give your cat a warm place to rest: K&H thermo kitty heated cat bed! Brighten up your garden with funny lawn gnomes! 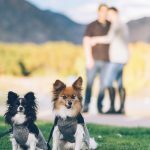 Best Elevated Dog Bed for Your Dogs! 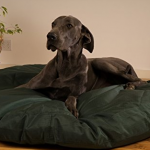 - Introduction to the best elevated dog bed-What are elevated dog beds used for? 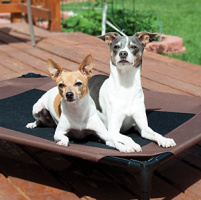 An elevated dog bed is … [Read More...] about Best Elevated Dog Bed for Your Dogs!